Better late than never, here’s episode 33. 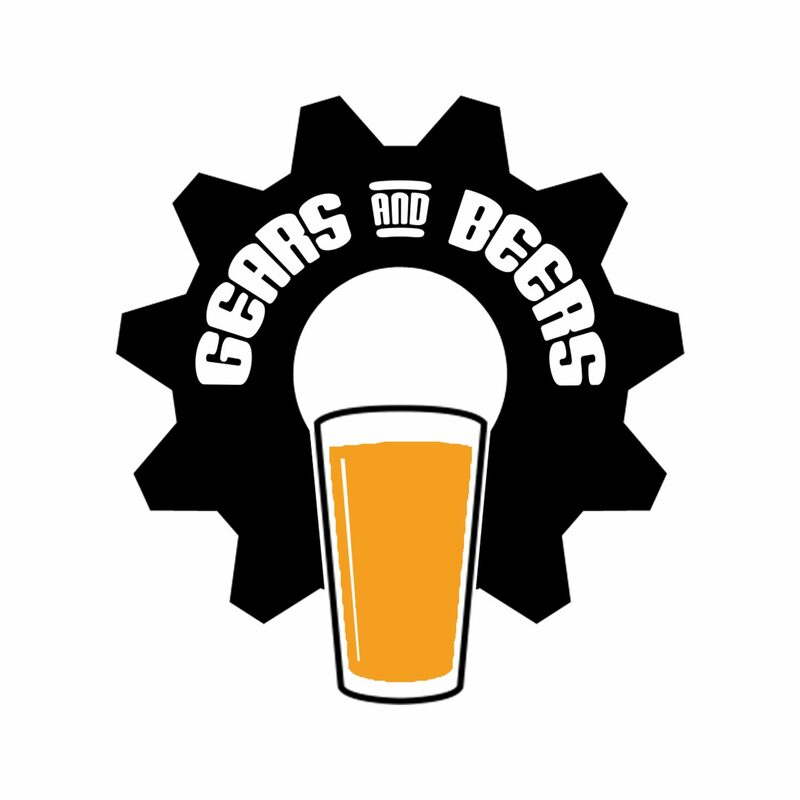 It’s been a bit of a crazy week for the Gears and Beers crew… And not in the best way. I’m sure we’ll discuss the events in episode 34. This week is tangent city, more so than usual, believe it or not. First topic of the blocks is Nissan’s facelift of the aging 370Z… Keeping in mind the underpinnings of this car (350z) is about 15 years old. Joel, AKA Rent-A-Crowd, asks the panel what we think is the best car name ever. Toyota has teased car lovers world wide with a monochrome image of the rear of a sports coupe, with the tagline ‘The legend returns’… Clearly, they’re talking about the Supra (FT1)… Or, at least, a concept of it AGAIN. Joseph then brings up the launch of the new Ford Ranger Raptor, which we all think looks awesome, and we think the EcoBoost engine is awesome too. We then discuss the pricing and spec release of the facelift update to the Mustang.